Biospecimen tracking is a vital part of Baobab LIMS. 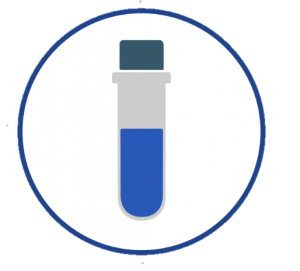 Biospecimens can come from any source and the user can define the sample type which is suited to their collection. This means that Baobab LIMS is not restricted to the collection of human biospecimens, but can be extended to other samples which a biorepository may collect, store and analyse. There are different ways to add a biospecimen in the LIMS. The first method uses a kit, shipped from the biobank to site of collection and then returned to the biobank but this time with biospecimens inside. Biospecimens can be added ‘one-by-one’ or, to increase through-put, can be batched.